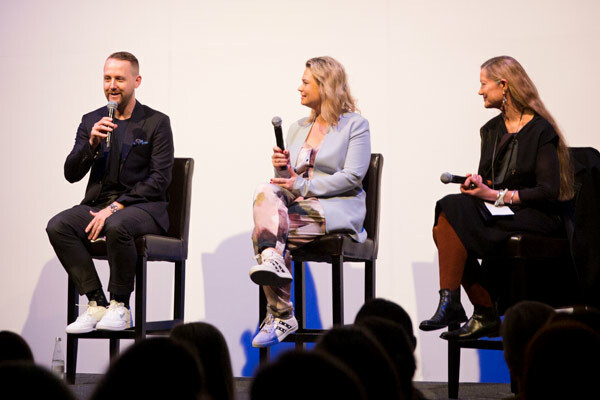 iD Dunedin Fashion Week has once again secured its place as an international must-see fashion event with a host of high profile New Zealand fashion designers joining global acts and emerging talent at this year’s 13th annual show. 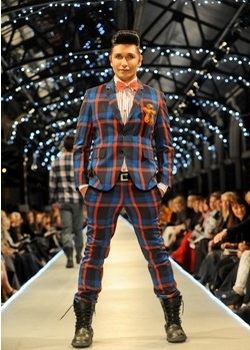 Two shows will be held on the Southern Hemisphere’s longest catwalk at Dunedin’s historic railway station on Friday 30 March and Saturday 31 March 2012, following a week-long celebration of fashion events in the city. 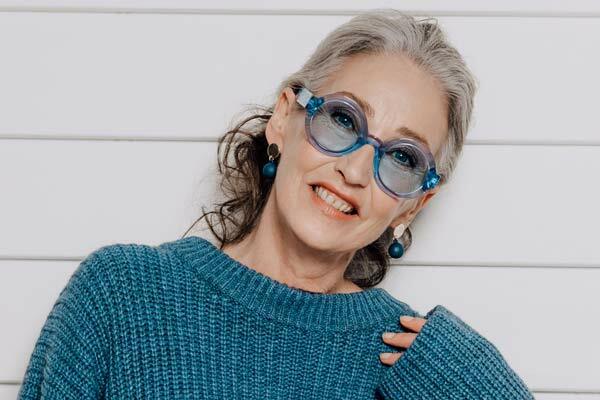 iD Dunedin Fashion Week Committee Chair Susie Staley, says this year’s line-up offers fresh, new designers on their way to great things, alongside many longstanding Kiwi favourites. 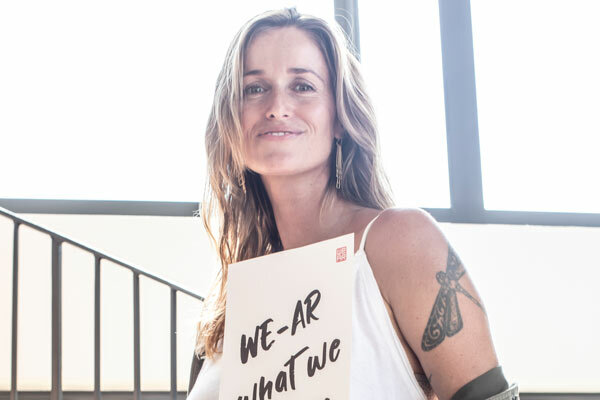 “For the 13th year running, iD offers the public a chance to see top established and emerging designers in our world-class fashion shows, right here in Dunedin,” says Susie. Eighteen participating labels selected to show their winter collections include many of Dunedin’s much-loved designers alongside some of the hottest new labels in the country. Long standing show favourites return including Nom*D, Carlson, Mild Red, Charmaine Reveley, and Company of Strangers. 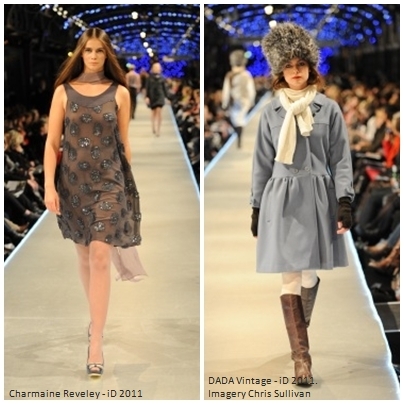 DADA Vintage and Vaughan Geeson will also return to this year’s line-up, with their collections offering strong runway appeal. RUBY and Liam (a new label from Madame Hawke’s Emily Miller-Sharma), two of New Zealand’s most exciting young labels, will show at iD for the first time. Emily Miller-Sharma returns to iD as a fully fledged designer after winning second place in the iD Emerging Designer Awards in 2007. Dan Ahwa, fashion editor of Canvas Magazine, The New Zealand Herald says it's good to see what an event such as iD Dunedin has done for a number of designers over the years, helping them develop their aesthetic, particularly the evolution of designers such as Marie Strauss of DADA Vintage and Sara Aspinall of Company of Strangers. 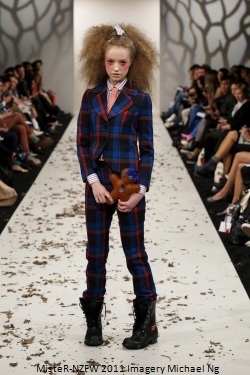 “Their entries showcased strong collections that are cohesive and can make that much needed impact on that very long catwalk at the Dunedin Railway Station. I'm also looking forward to seeing Ruby & Liam make their debut at iD Dunedin. Having a high calibre special guest such as Hilary Alexander attend the event is the icing on the cake to what will be a bigger and better event in 2012," says Dan. 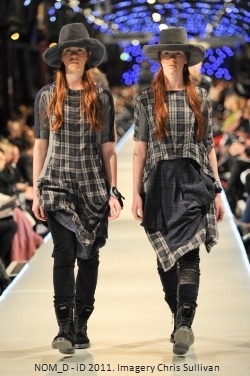 The 2012 capsule collections feature five mini collections from emerging and established labels with strong Dunedin connections, including the ever popular Cherry Cotton Candy and BurtenShaw (Cheryl Burtenshaw) alongside an edgy collection by Jane Sutherland. Two new labels, Undone and DEVa’L, will make their debut on the iD runway with capsule collections. Undone was recently launched by Otago Polytechnic graduates Rachel Webb and Elise Barnes, who showed as graduates in 2011, while DEVa’L, a sophisticated label by Debbie Lawson, will show at iD following her relocation to Dunedin from Christchurch. Completing the line-up is the best of the 2011 Otago Polytechnic School of Design graduates, Fiona Clements, Molly Barrington, Grace Averis, Jojo Ross and Phillip Hawkins, who will show their designs alongside the winners from the 2012 iD International Emerging Designer Awards show. The international guest for the iD Dunedin Fashion Shows remains a closely guarded secret but promises to further build on the success seen with previous guests including British royalty Zandra Rhodes, Australia’s finest Akira Isogawa and Charlotte Smith with her Darnell Collection. 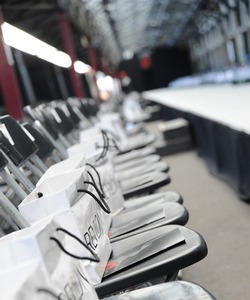 Watch out for more details of the 2012 iD Dunedin Fashion Week including International Emerging Designer Awards finalists, special guest designers, judges, VIPs and release dates for ticket sales.